Hi, I am writing in regards to the property at *** Sandpiper St #e-105, Naples, FL 34102. Please send me more information or contact me about this listing. LOWEST PRICE 2/2 IN Resort style living just a short walk to Naples Downtown 5th Avenue Restaurants, Shopping, Entertainment, Cambia Park, Tennis, The Arts and more. A few steps more to the beach and Sunsets on the Gulf of Mexico. The Cottages offers Resort Style Pools with Waterfall Cave, Lazy river, Cabanas, Poolside Cafe and Lighted Clay Tennis Courts. The Fitness Center has State of the Art Equipment, Yoga and Pilates Classes, a full Service Spa. There is a Formal Restaurant. There is dockage available for lease or purchase. This unit is a great investment property with a lucrative return. Management is available on site.This rent to own home is a townhouse or condo located in Naples. 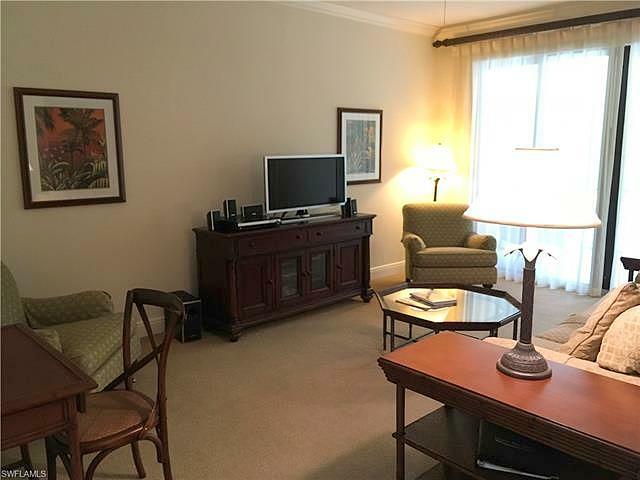 It offers in size, 2 beds and 2 baths. Review its detailed information and determine if this Naples rent to own has the qualities you are looking for.